Another delicious addition to this great blog! 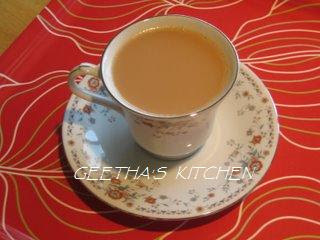 I tried the Masala Chai and enjoyed it very much. I enjoy tea with a lot of milk.